Either break the silence, or perish in it. It is now 20 years since the return of sovereignty, but democratic elections are yet to be implemented, and human rights, freedom and the rule of law are on the brink of being dismissed. The evidence of history is telling us in no uncertain terms that the Chinese communist dictatorship is not going to honour the pledge of universal suffrage set out in the Basic Law. 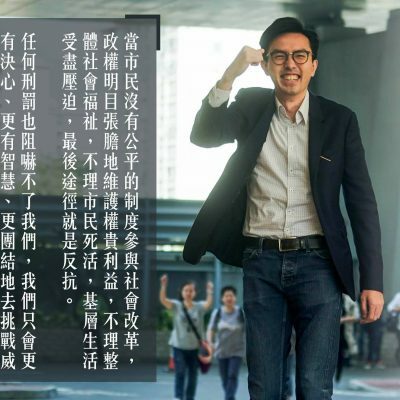 The signs are it no less intends to deny Hong Kong freedom of expression, the right of political participation and of assembly safeguarded by the same Basic Law, towards the end that every voice which cries out for democracy, human rights, autonomy and anti-authoritarianism be silenced. 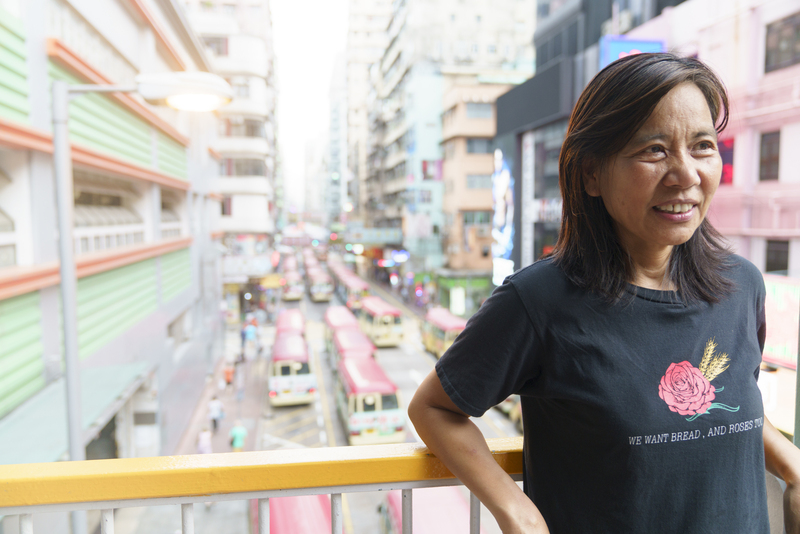 For 20 years, under the rule of Beijing and of the Hong Kong government, the people’s livelihood has deteriorated. Our institutions and human rights are rapidly being undermined. 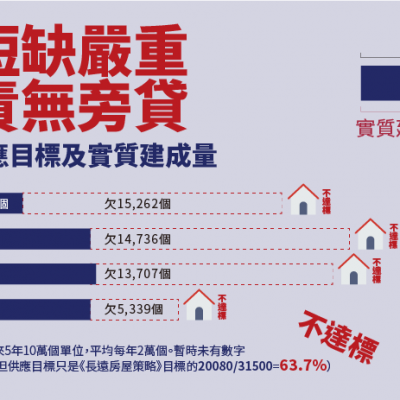 Despite the rising tide of democracy, the Beijing regime and the Hong Kong government had chosen to impose the suppressive National People Congress 831 resolution which effectively strangles the city’s democratic future. 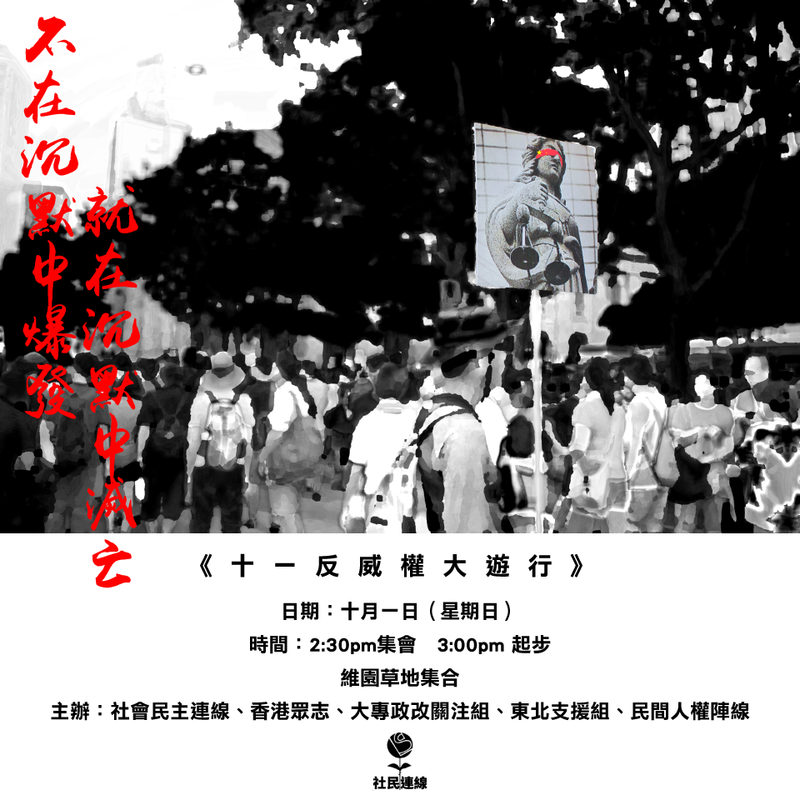 Still the people remained undaunted, returning those who represent them to the Legislative Council in the last election. The NPC responded by a blatant reinterpretation of the law, disqualifying them, depriving them of their seats. 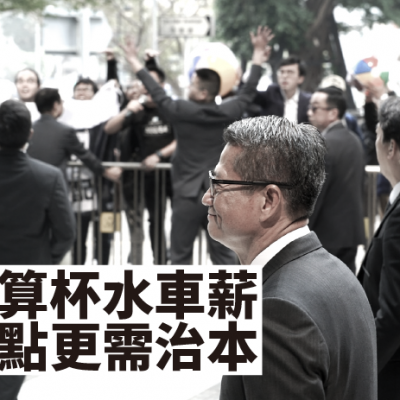 This deprives the Legislative Council of its ability to represent the will of the public. This unjust system added fuel to the struggle of the people. Since the Umbrella Movement, numerous young activists were convicted and jailed, and over a hundred are now awaiting trial. And the Secretary for Justice ruthlessly manipulates sentencing through the exercise of sentence review, went after activists who had engaged in acts of civic disobedience with the full force of the law. All these in the name of Public Order, at the cost of human rights, freedom and the rule of law. The righteous are thus punished with heavy sentences. Intimidation is the name of the game. In times of authoritarian rule, supremacy is allocated to the ideology of <rule by law>, which is now given equal standing with the Basic Law. 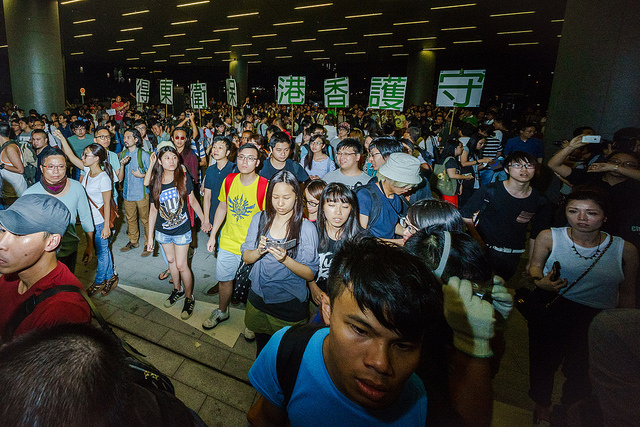 Law is being used to suppress the will of Hong Kong people for democracy, human rights and dignity. It is exercised not only through the executive, legislative and judicial systems in the name of <the collaboration of the three powers>, it is being incarnated in the city’s schools, public sectors and in society, with the objective of stifling freedom of speech and depriving the people of their political rights. The end is intimation by and submission to authoritarianism forcing upon the people a state of voluntary silence. Authoritarianism is now a fact upon this city. But we do believe Hong Kong people will never give up. We do not bow before authoritarian powers. We will continue to fight, within the system and without. Democracy is never a free gift. It comes from out of the will of the people who fear no authoritarian powers.